With WP version 4.4 the RICG Responsive Images plugin has been merged into WordPress core. 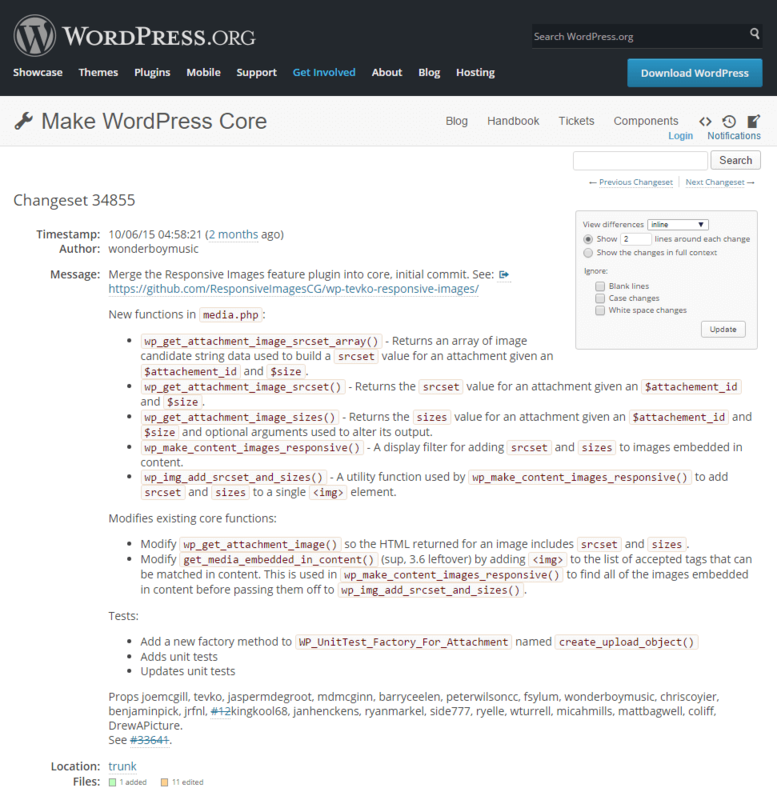 Responsive image support now comes as a default part of WordPress. Additional logic can be added to ensure that different image types recieve different sizes vaules. 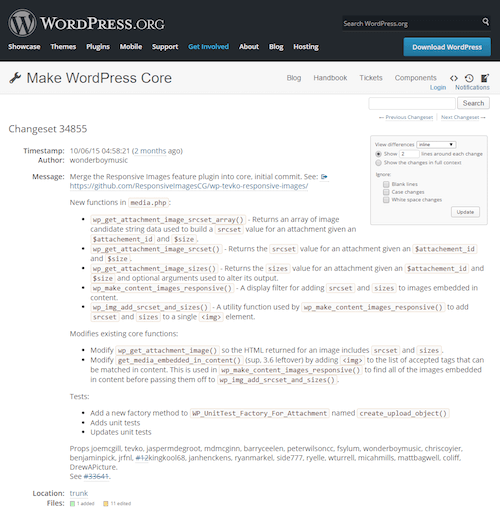 Some new functions have been added so that srcset and sizes attributes can be added to any image that has been added to WordPress through the media uploader, in addition to images added to post content. wp_get_attachment_image_sizes will return a default sizes attribute, which can be altered by a filter in your theme’s functions.php file. wp_get_attachment_image_srcset will return a srcset attribute which will contain all available sizes of the requested image. 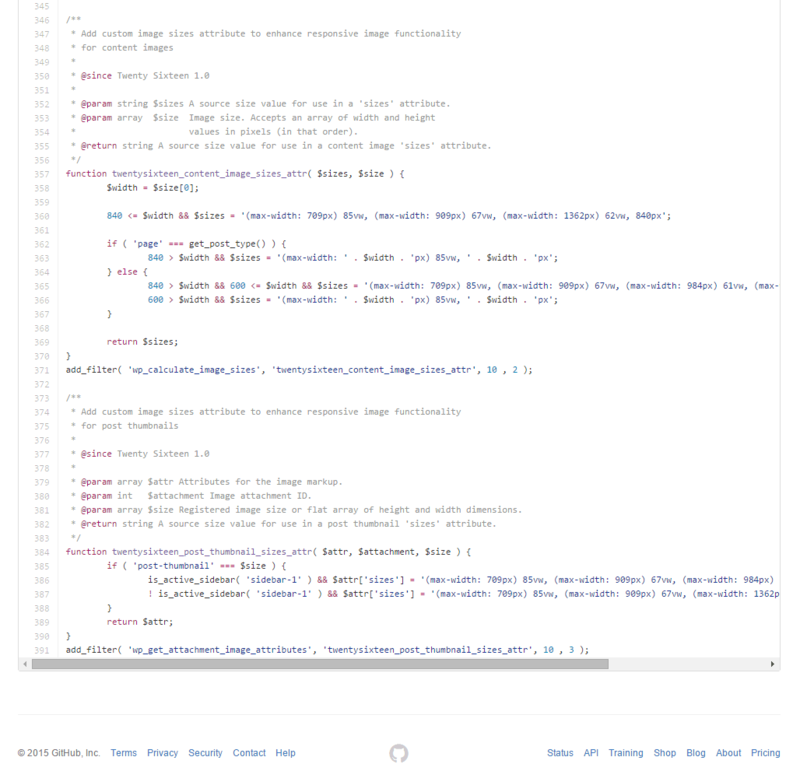 Documentation and usage examples for these new functions can be found on the WordPress developer reference. If you’re looking for an example of how best to filter the sizes attribute of an image, the new twentysixteen theme provides a perfect example. 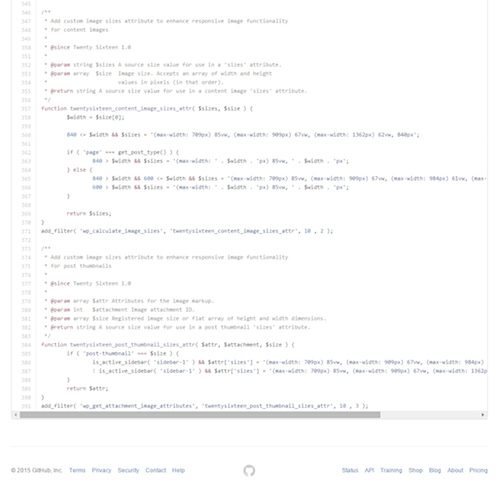 In this theme’s functions.php file, the last two functions are filtering the sizes attribute to fit the various image breakpoints inside the theme. The last two functions are filtering the sizes attribute to fit the various image breakpoints inside the twentysixteen theme.